Do nothing. 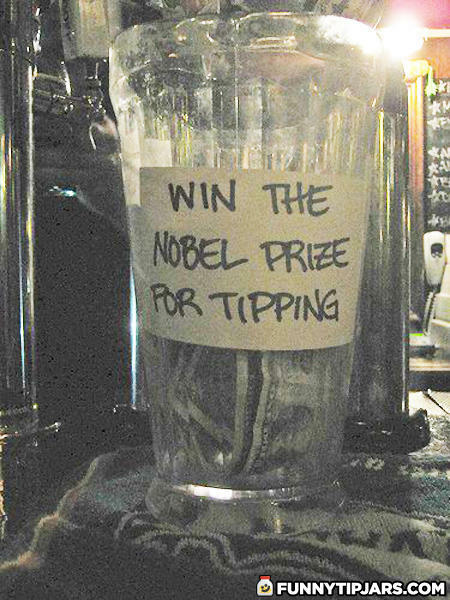 Win Nobel Peace Prize. Screw the noble prize I want what I ordered!! The prize money stuck to a Nobel prize is 1 Million:')! Nice way to make profit=p!